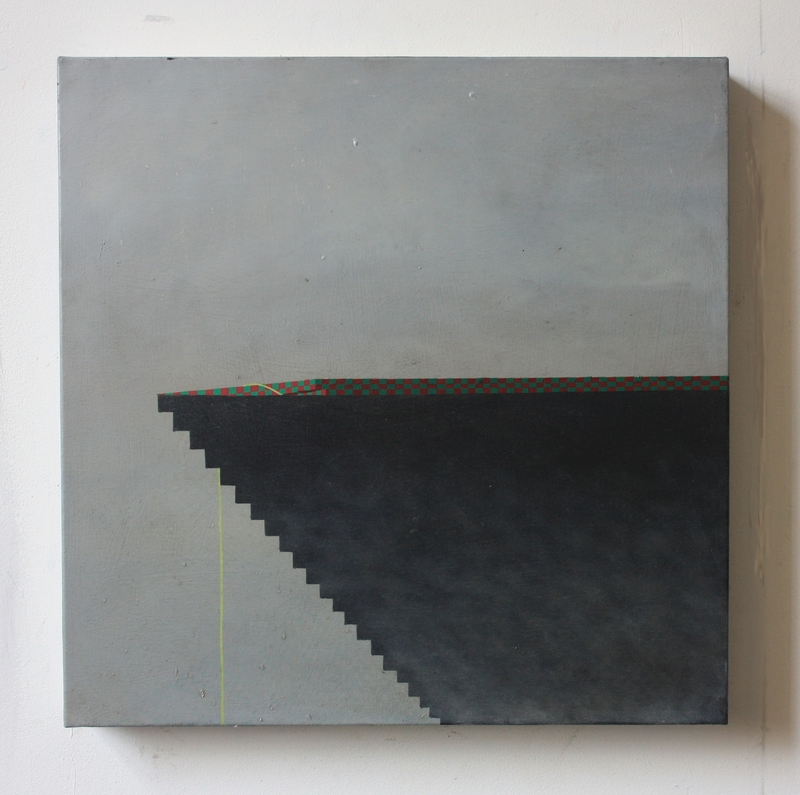 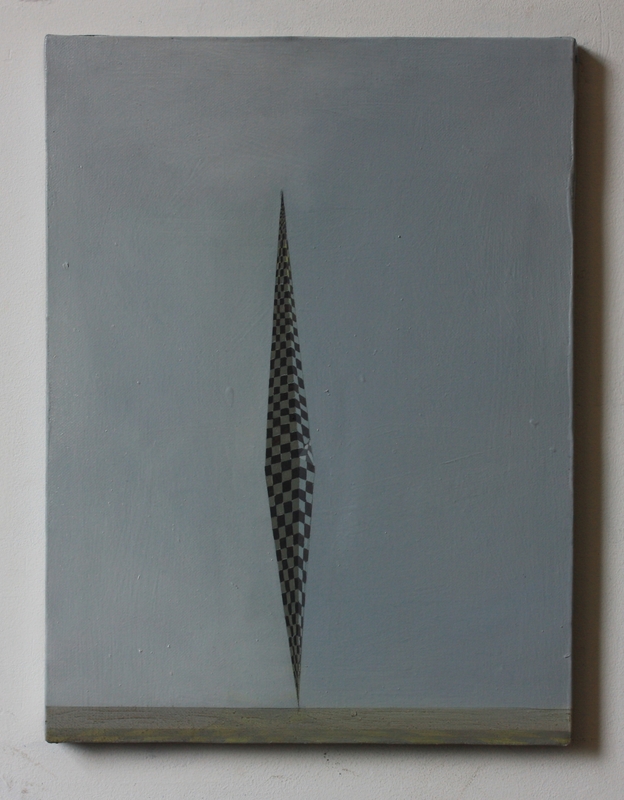 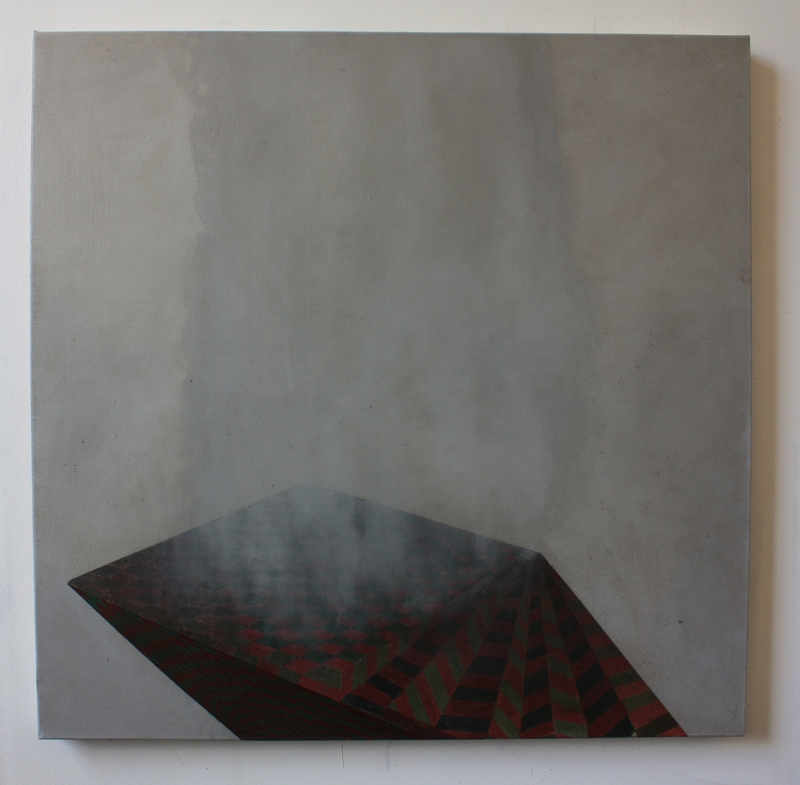 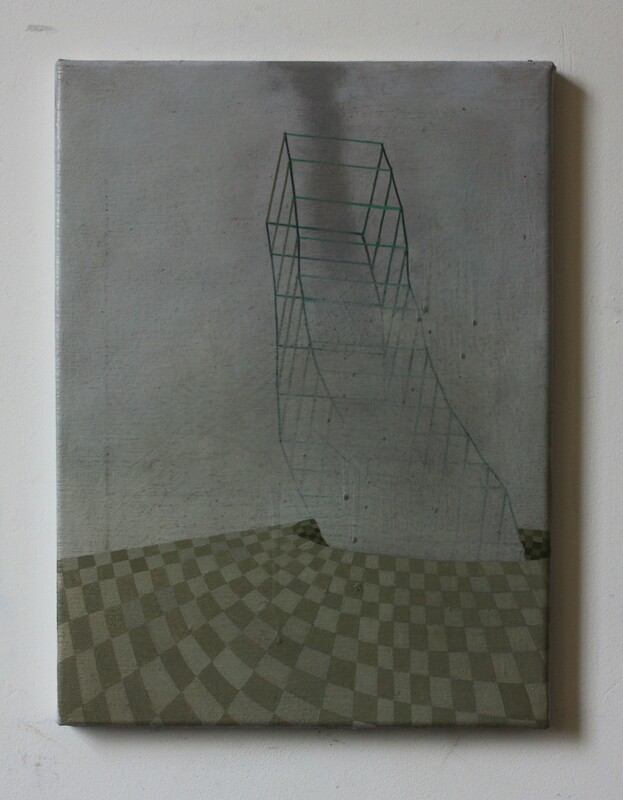 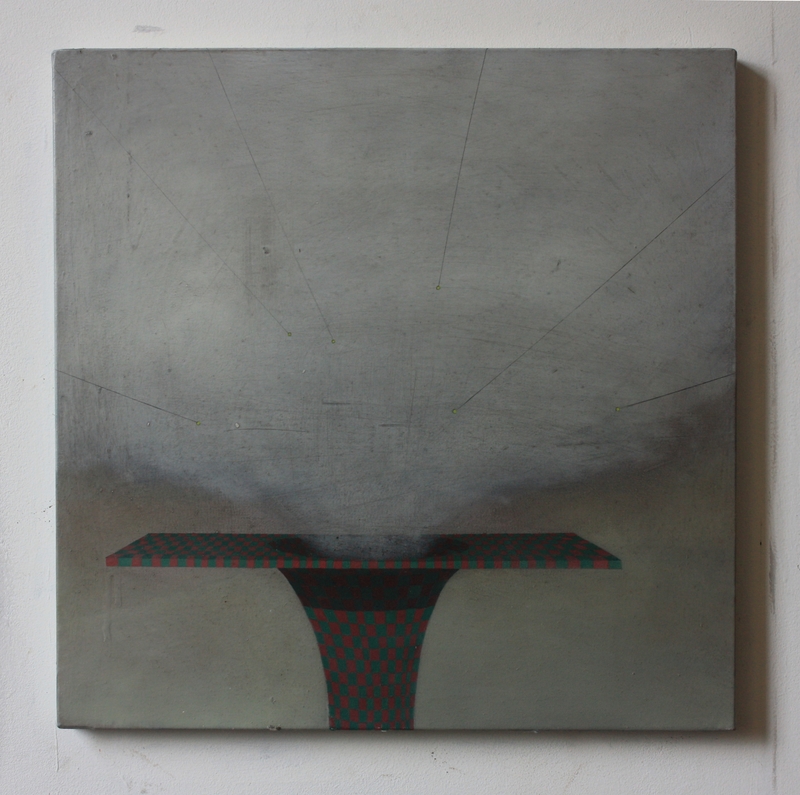 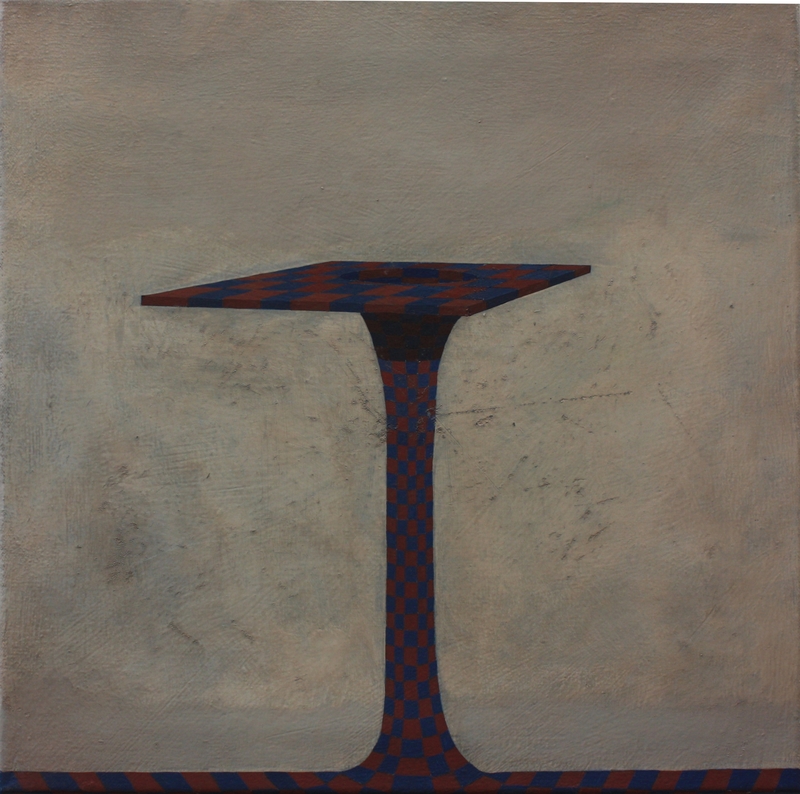 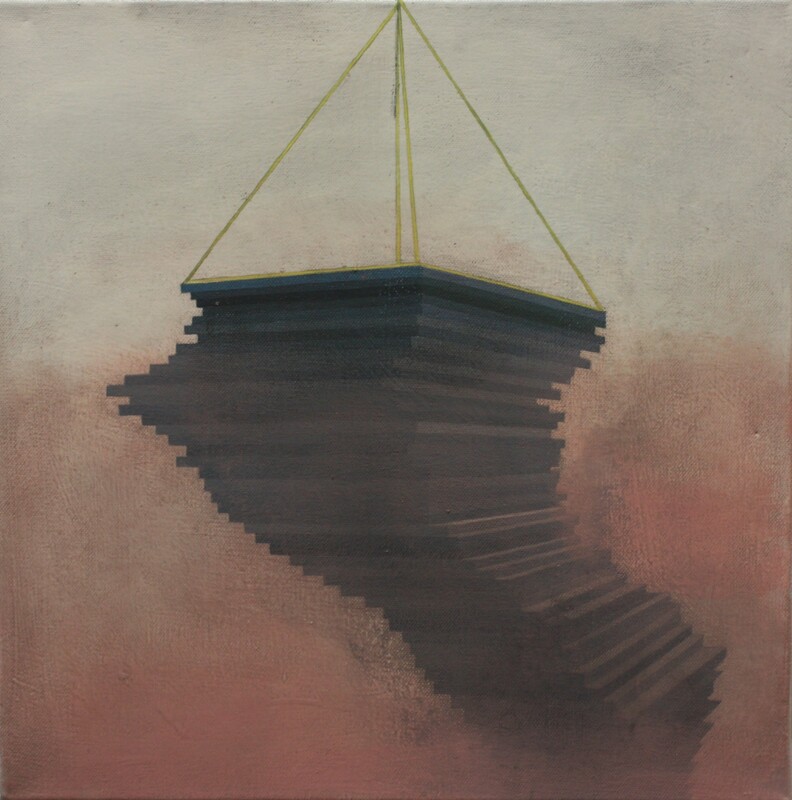 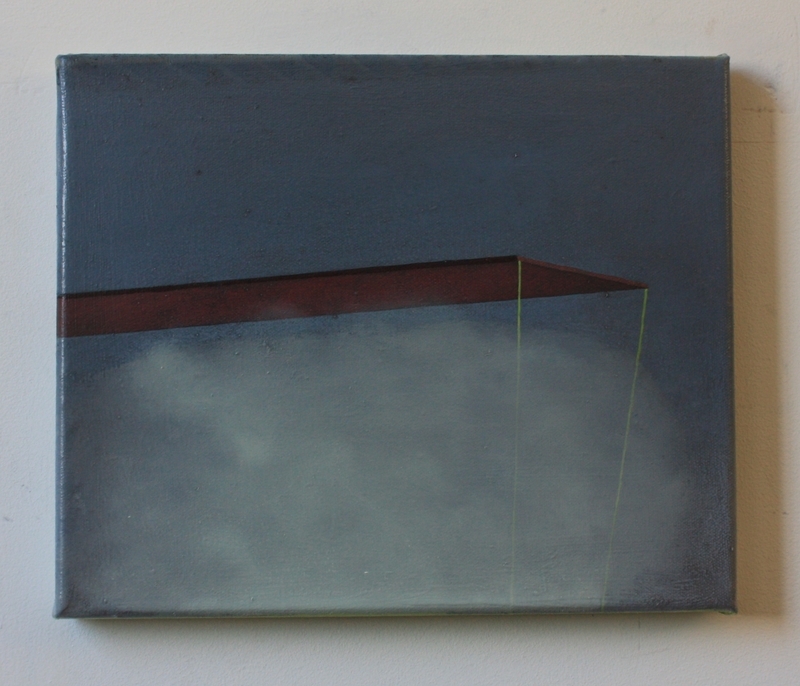 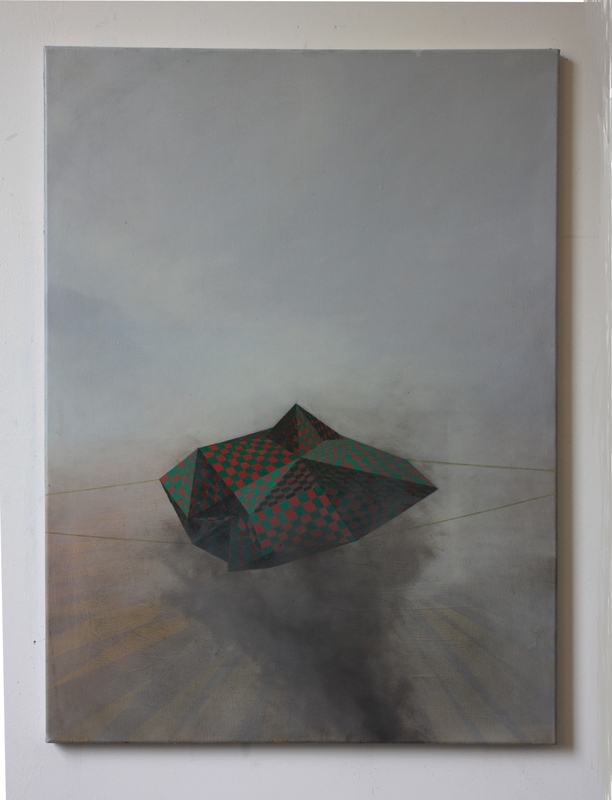 Centralia II, 60 x 60 cm, oil on canvas, 2014. 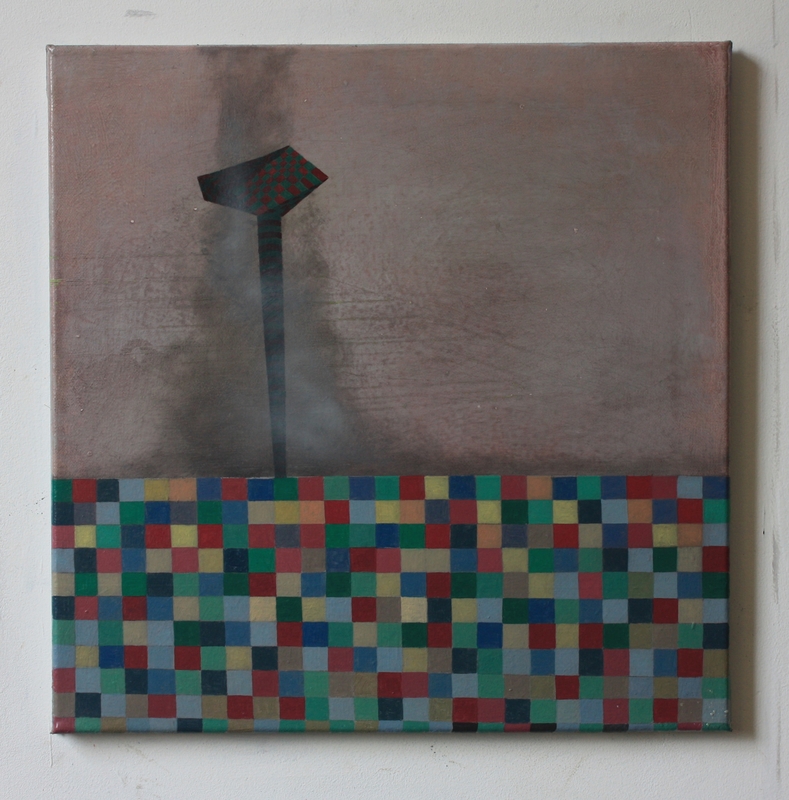 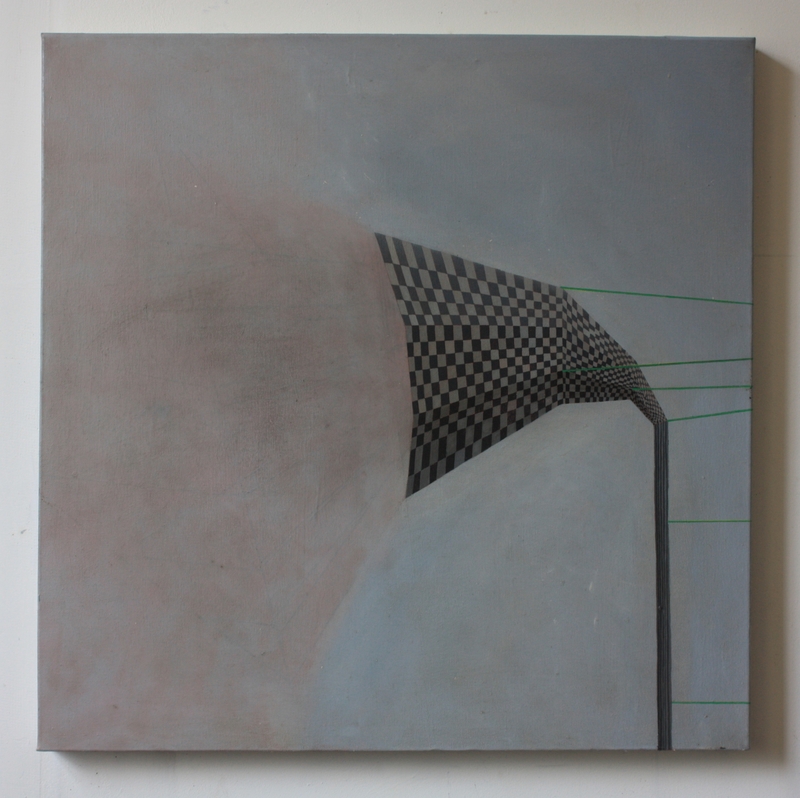 Vent, 70 x 70 cms, oil on canvas. 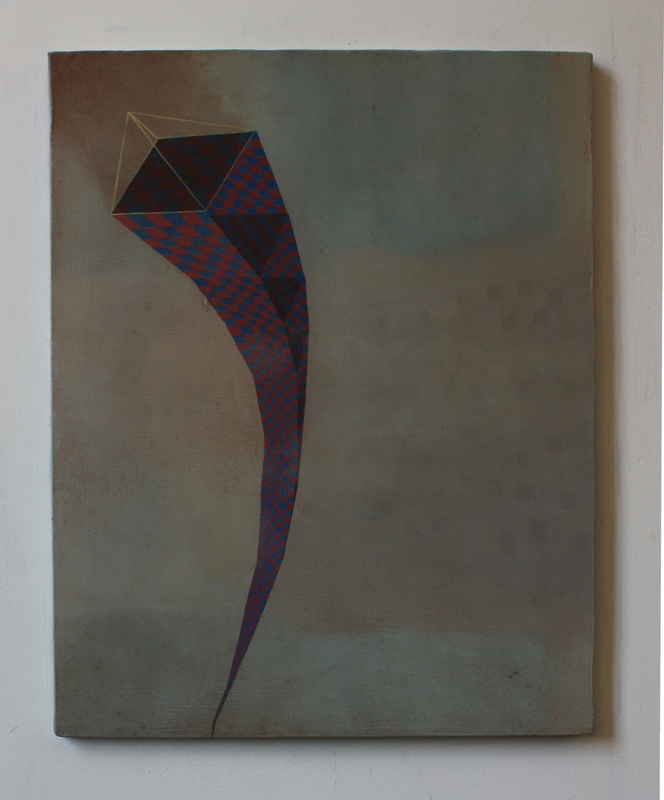 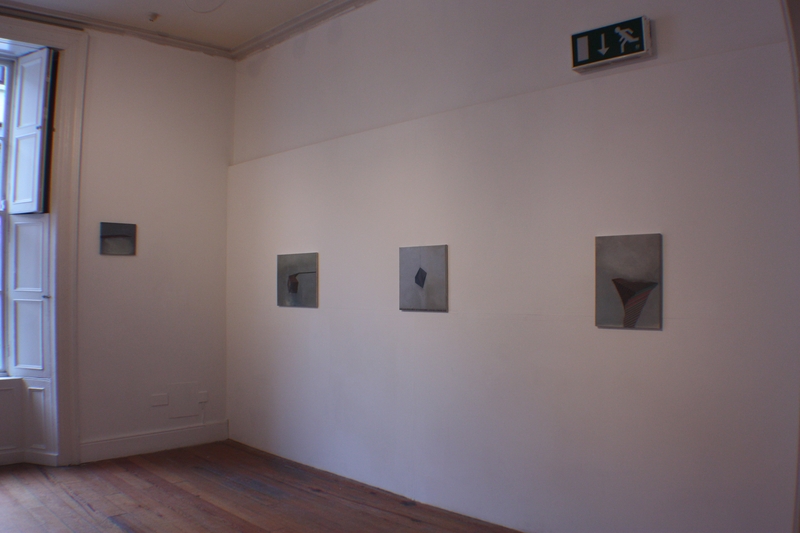 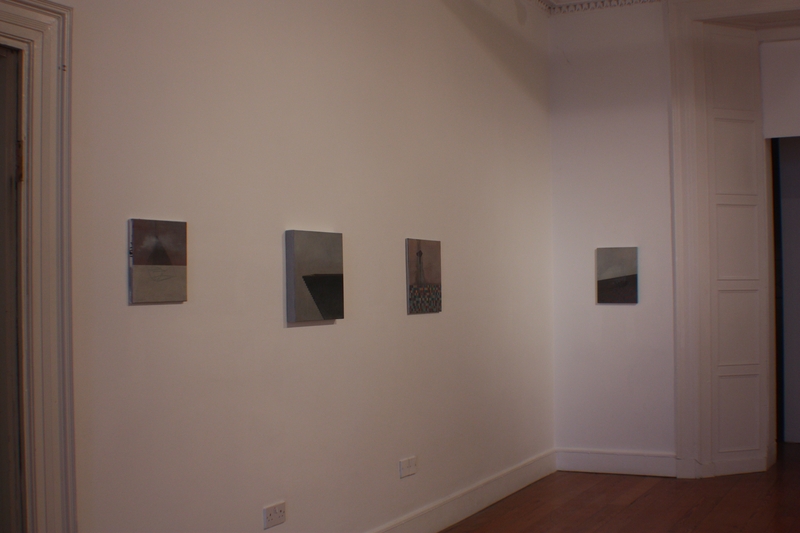 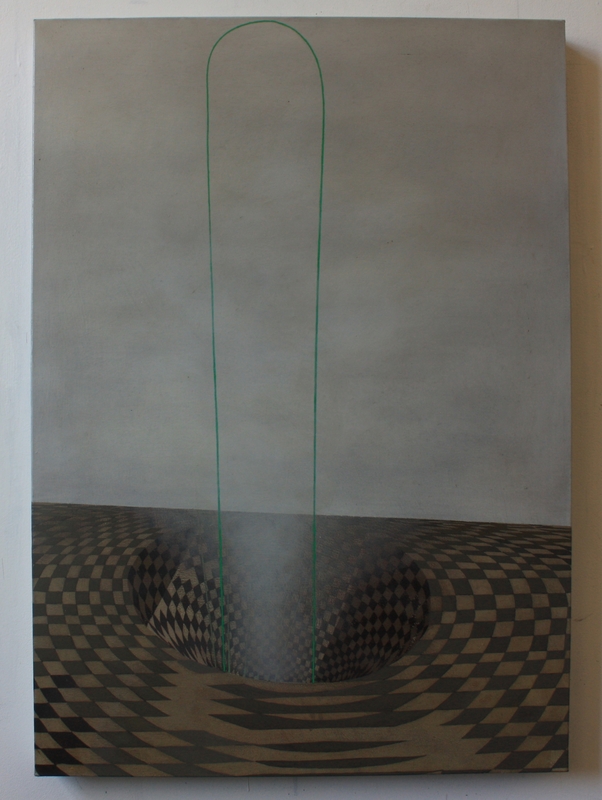 Installation shot, Galway Arts Centre, 2014. 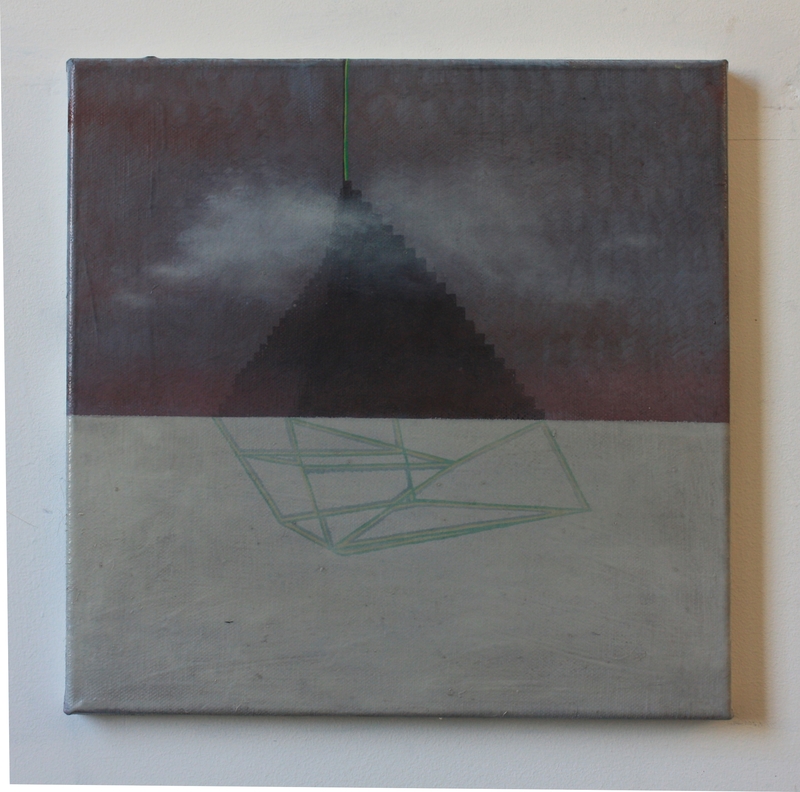 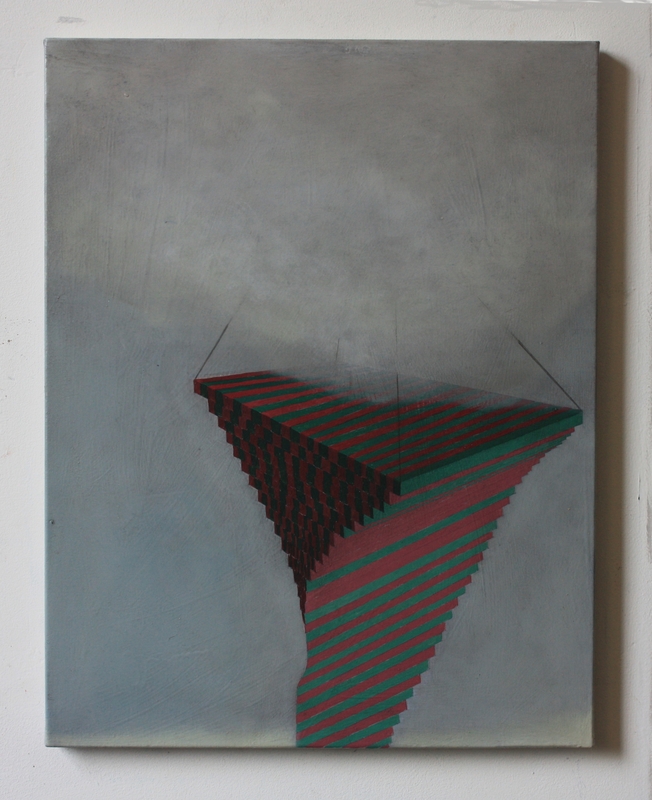 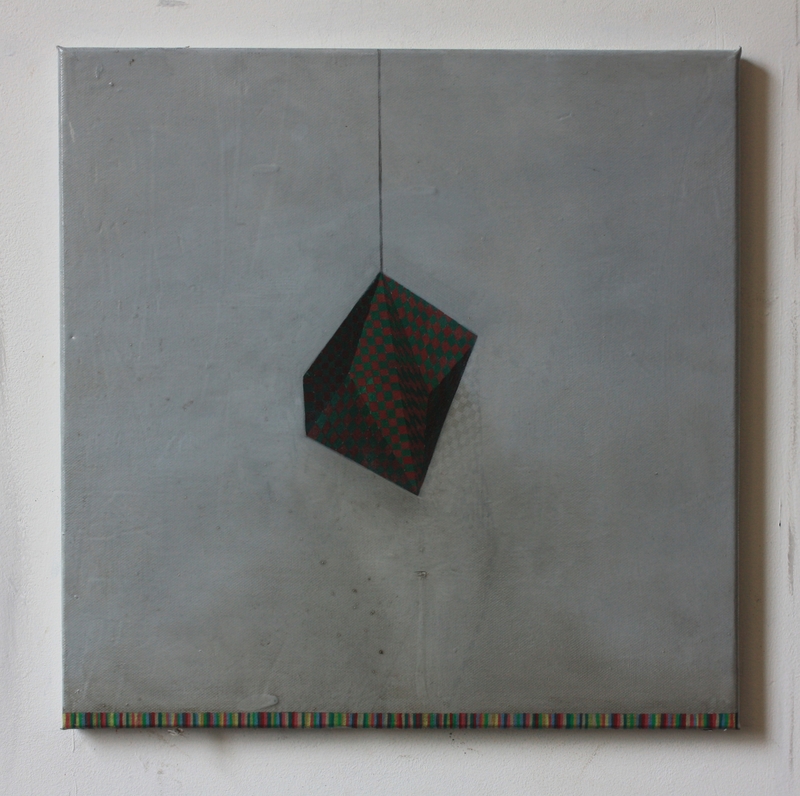 Line of communication, 40 x 40 cm, oil on canvas, 2014.
eminent domain, slide projection, 76 slides, 5min duration, 2014 (slide selection).